One of the nice things about having a blog like this is that friends phone when something is happening. 'Oh you must photograph this or that,' they say. For instance, my friend from Gorbio village called to say, 'There's a wedding in the village. Come on up.' 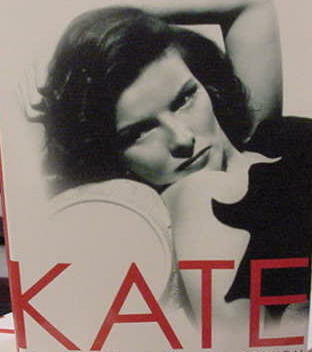 But for her, we'd not have had the Village Wedding series. My friend Gill, who lives in Monaco, went one better. She actually took the photographs. Gill lives on Avenue Princesse Grace overlooking Larvotto Beach and yesterday, there was much excitement when a lovingly restored tan coloured antique Porsche caught fire. She told me there was a loud bang and a puff of smoke. The couple in the car got out very quickly and then wham, the car was engulfed in flames and the windscreen blew out. The force was so strong the car actually mounted the pavement. Waiters from the new Avenue 31 restaurant rushed out with a fire extinguisher but it was not enough. The pompiers were needed. Gill said they arrived looking magnificent. 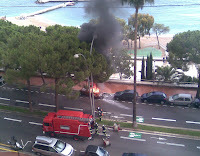 I tell you - all policemen, firemen, gardeners, etc in Monaco - they are all gorgeous. The car was a classic car - an antique Porsche that had competed in a rally in Scotland the week before. Apparently all this was caused by an electrical fault and was reported today in Nice-Matin - a full page in the Monaco section. Gill took this photograph, from her balcony on her cell phone. 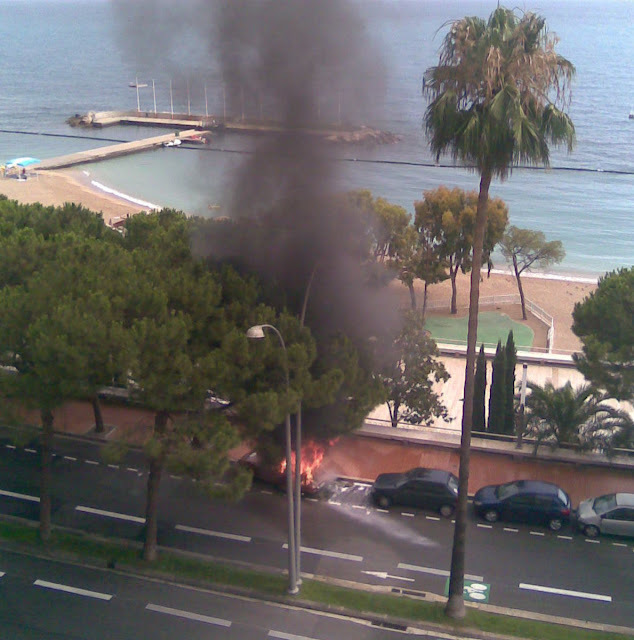 Nice-Matin only showed the burned out car. Wotta friend! Thankyou, Gill. Wow. That's kind of scary! I'm glad no one was hurt. How terrible for the owners. I'm so glad to hear they got out in time. Hurray for cell phone cameras. OK, so tomorrow photos of the firemen???? Gill, don't let us down! Very dramatic and very timely photo of the event! It's amazing that something like faulty wiring could cause enough force to blow it onto the sidewalk (American word for pavement)! I wonder if they were just then turning the ignition key, or if the engine had been running for a while. Well, I suppose it wouldn't help to know, but it makes me look at my scrap bucket a little suspiciously. I'm so glad the couple got out before it blew! But such a waste, especially since it's an antique.